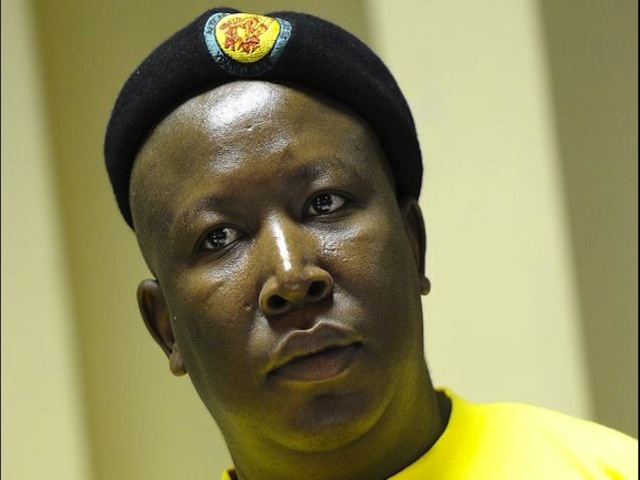 Julius Malema is at it again, giving us our weekly dose of entertainment. This time, he is waving his gun around. Pity he didn’t fire it and get five years, unsuspended. The Clifton Shores girls stopped by the 2oceansvibe Compound to be taught a lesson. We focused on Cape Town road names. The pronounciation of Buitengracht and BuitenKANT roads, is obviously of paramount importance.